Casual dockworkers in the Port of Valparaíso, one of the largest ports in Chile, in December ended a 36-day strike. The majority of Chile’s fruit exports pass through this port. The strike came at the beginning of summer in the southern hemisphere—the height of the season for fruit, one of the biggest export industries in the country. 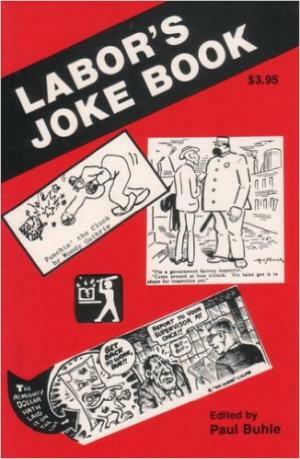 A wonderful history of humor in the labor movement, edited by Paul Buhle and Don Fitz.